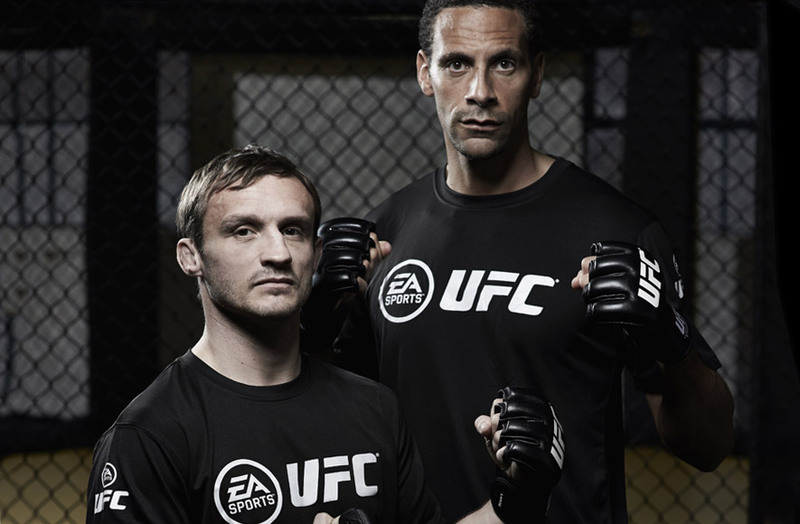 To amplify the UK launch of EA SPORT'S UFC title to sports fans and gamers. 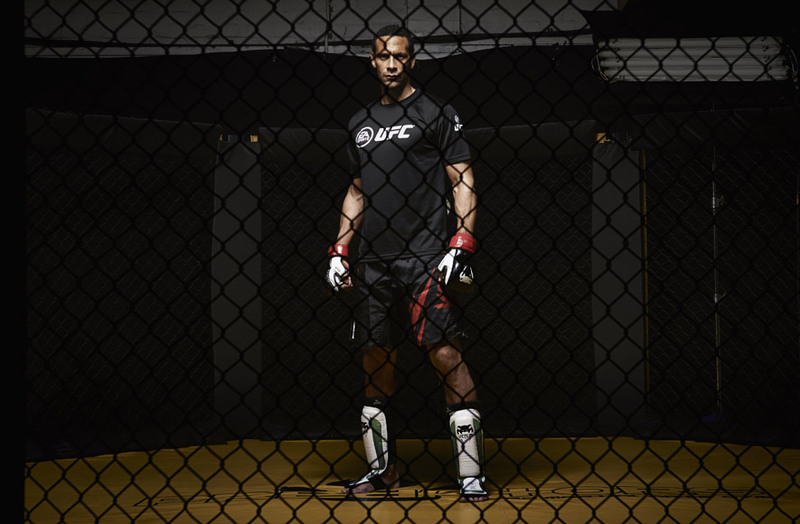 When EA SPORTS needed help promoting the UK launch of their latest UFC game title, we worked with their PR firm Clifford French in bringing to life an exclusive UFC training camp where professional footballer Rio Ferdinand was put through his paces. Rio was joined by UFC fighter Brad Pickett who taught Rio the key moves featured in the game including the Single Leg Take Down and the Triangle Choke Defence. 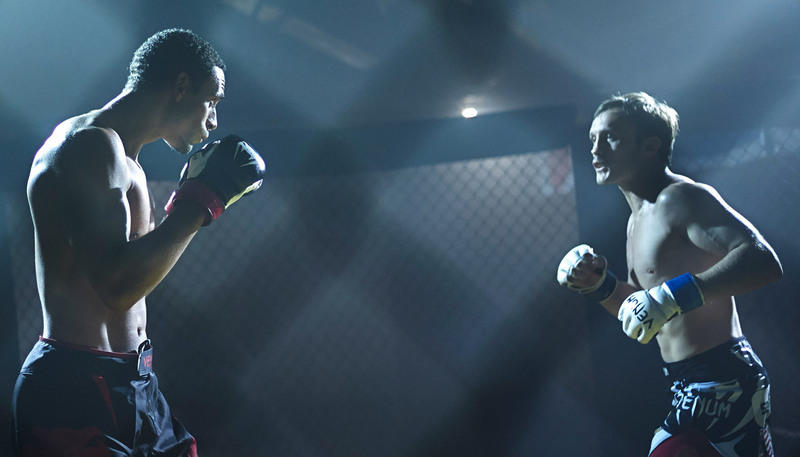 The fight sequences were then edited together and Mojo brought in WIREWAX technology to enable the viewer to engage with the video at key points where they could drill down via hot spots into further, more detailed slow motion footage and actual in-fight sequences from the game. The final video was seeded across social channels harnessing the reach offered by Rio and Brad’s fan bases and driving traffic to the EA SPORTS website. Creative concept, video production, motion graphics, social links and technical development.